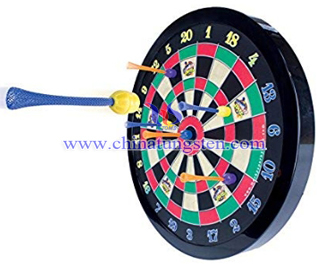 Thrown darts will occasionally bounce from the dartboard upon hitting a wire or other obstruction. 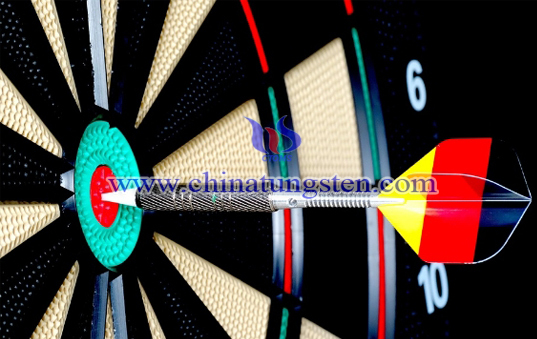 Establish a safety zone to the left and right of the dartboard and the dart thrower. The area behind the dart thrower should also be cleared. Dartboards should be placed securely and properly on a wall. Dartboards should be placed at a safe distance from windows and doorways. Do not place dartboards on doors or any position that would allow stray darts to fly past the dartboard. Carry darts in a protective wallet or case. Store and secure darts from children’s access when not in use. Do not allow children to play darts without strict adult supervision. Darts may cause injury and are certainly not toys for children. Players must not play darts under the influence of drugs or alcohol. Darts should be inspected frequently. 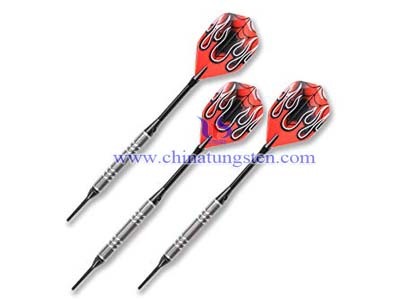 Darts with damaged or defective parts should not be used until replaced or repaired. Never throw darts at anything other than a dartboard. 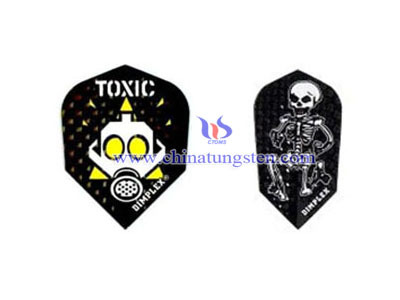 This safety playing notes are specially for parents, safety playing notes for children's playing teach us how to keep the children's safety when the children playing darts. As the children grows up, we also should let the children know the safety playing notes and let them to protect themselves. Very young children should never be allowed to play with darts. Darts can cause serious injuries to a toddler if they poke themselves in the eye. Older children should be supervised at all times when playing the game. It's a good idea to buy youngsters a set of soft tipped darts and board. The board is made of plastic and has small holes cast into it. 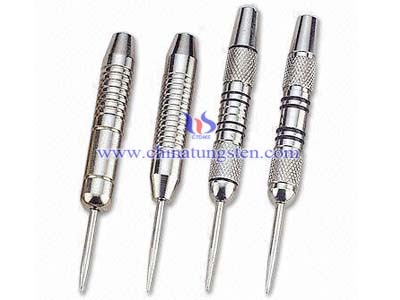 The soft tip darts stick to the board in the small holes. This type of dart is a lot safer than metal tipped ones and are less likely to cause an injury if they strike anyone. Never leave flights lying around as a toddler can put them in their mouth and choke on them. Keep your darts somewhere that is out of reach of small children. Never set up your dartboard on the back of a door. Anyone who is not aware that you are playing could easily be struck if they opened the door. Make sure the dartboard is securely fitted to the wall. There have been cases when small children, and some adults, have suffered head injuries when a dart board has fallen on them. 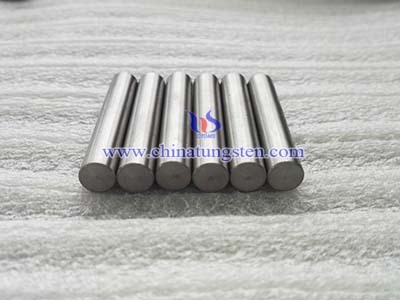 Darts also rebound more easily if the board is not secured. Never point, or throw a dart at anyone. Don't stand near a dartboard when someone is throwing. A dart might rebound and hit you. Don't walk in front of a dartboard when people are playing. Make sure the dartboard is set up well away from any busy areas, or anywhere people might be passing. If watching or playing always stand behind the player. Make sure anything that is breakable is moved away from the surrounding area. Darts have a habit of rebounding at some strange angles. Safety playing notes should be well known before we playing darts. Under safety playing notes, we can protect ourselves from dangerous. No matter playing darts or not, safety playing notes is necessary for us.